While there are plenty of tax preparers serving the Dallas, Austin, San Antonio and Houston areas, the truth is, who you entrust with your tax accounting does make a difference. At Canady & Canady, we are proud to be an experienced tax consultant, providing the full scope of tax preparation services to businesses, organizations and individuals since 1983. While tax accounting is at the core of what we do, we don’t just crunch numbers. We take the time to get to know you and your needs, so we can provide you with tax preparation services today along with the guidance and advice you need for the future. Are you taking advantage of all of the credits and deductions you are eligible for? Is there anything you can do to limit your future tax liability? Are you considering a financial decision, but are unsure about how it may affect your tax situation? 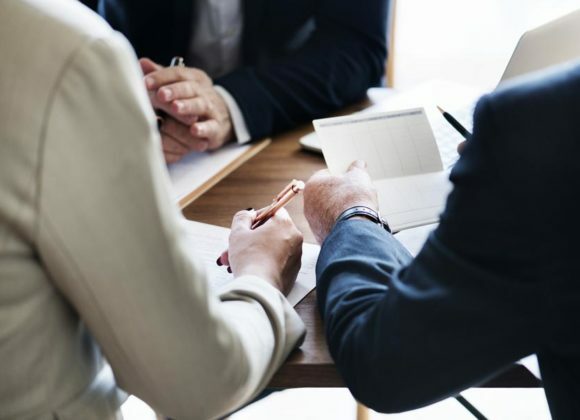 At Canady & Canady, we can provide you answers to these questions and more, and our experienced CPAs will work with you one-on-one, ensuring that your concerns are addressed and your needs are met. In fact, we offer everything from tax preparation and tax planning to representation on IRS issues and advice on investing, cash management and tax liability. As your circumstances and financial picture change over the years, you can be assured that we will be here to assist you every step of the way. It’s just the kind of dedicated service you’d expect from an established and respected tax consultant. Tax laws are ever changing, which is why it is important to partner with a firm that is committed to staying up-to-date on the latest regulations, while keeping you informed of anything that may affect your tax filing or status. Unlike pop-up tax preparers that hand your confidential and important financial documents over to a quickly trained, seasonal employee, Canady & Canady staffs a team of highly experienced Certified Public Accountants, who have been serving the Dallas, Austin, San Antonio and Houston areas for years. So, you can be assured that your tax services are in the most knowledgable, capable hands. At Canady & Canady, we work hard to deliver the exceptional tax accounting service we’re known for, and we welcome the opportunity to put our years of knowledge and expertise to work for you or your organization. Contact us today, and experience the Canady & Canady difference for yourself.